There are so many different ideas for restaurant and café fitouts in Sydney that it can be difficult to see the wood for the trees. Every year, new trendy interior designs seem to rear their head, making the design process hard work and confusing for many business owners. 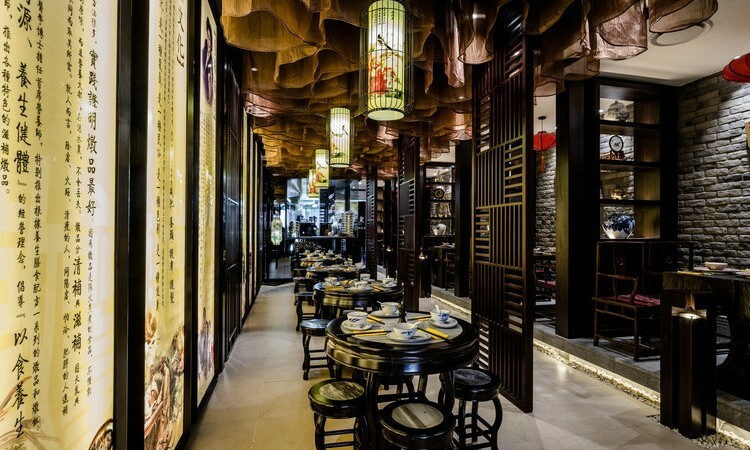 This is particularly relevant in busy metropolitan areas, where the design of your café or restaurant truly reflects its popularity with customers. This means that when you are in the market for new café fitouts in Sydney, you need to keep your ear to the ground, so you know what works and what doesn’t, as well as the hot new trends that are attracting customers. As we all know, hospitality fitouts are not cheap, so it is important that you spend your money on a fashionable and trendy interior design that will appeal to your customers. After all, the most successful cafés and restaurants tend to hit the mark in the design arena and this is also where you need to position your business. So to help you create a fresh, modern and welcoming atmosphere for your café or restaurant, here are 7 interior design ideas for hospitality fitouts that are trending in 2016. This is not a design that suits all businesses, but when you match an open plan kitchen with the right type of cafe or restaurant, it is pure magic. 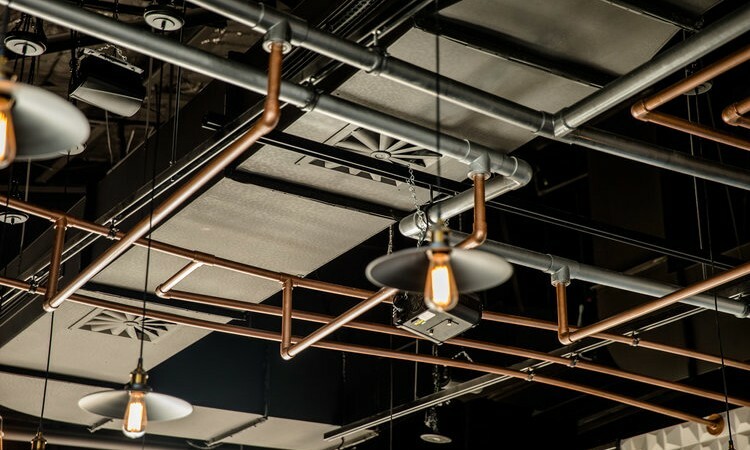 Many trendy cafés excel at using distressed timbers and recycled materials in their interior designs, and reusing old materials seems to hit the mark with many customers. This interior design really suits café fitouts in Sydney, having a strong focus on comfort, along with home cooking styles, natural produce and heart-warming recipes. This is very popular with the younger set and is a twist on an urban industrial design with exposed beams, ducts and wiring, essentially looking unfinished, but eminently workable. An emphasis on natural and locally grown produce lends itself very well to café fitouts in Sydney. These fitouts focus on natural or recycled timbers, bamboo, natural stone, wicker, greenery and communal dining, all in an open and airy space. Creating an interior design around your passions is very much on trend right now with hospitality fitouts, but not many people are brave enough to go this far. For inspiration consider that customers love cafes where they can take their pets or those designed around books, bicycles or sports. A simple and easy trend to follow is to add unusual or mismatched seating in your café or restaurant. For example, instead of 4 matched dining chairs, add a comfortable bench seat along one wall and two dining chairs for each table. If you add your own special twist to any of these 7 hot trendy interior design ideas for café fitouts in Sydney, you will have a comfortable, innovative and unique space. 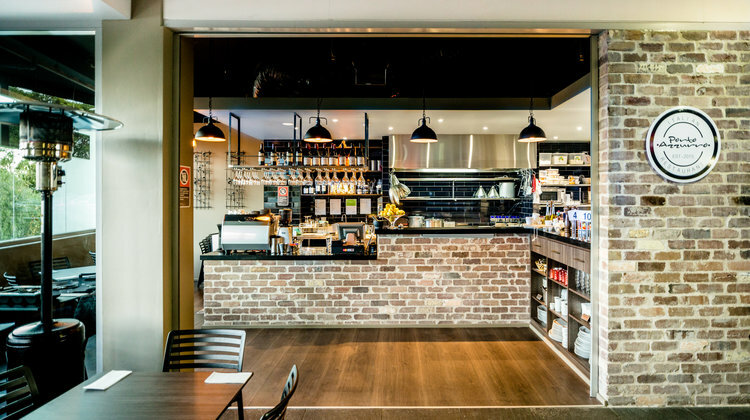 Liteco projects offer professional, high quality and on-trend restaurant and café fitouts in Sydney. To bring your interior design ideas to life, call us on 02 8068 1755, email us: info@liteco.com.au or complete our online enquiry form.